Gurtam has released new version of GPS Tag – Android app that was developed and launched in January. Extensive new features were added to the new version of GPS Tag. 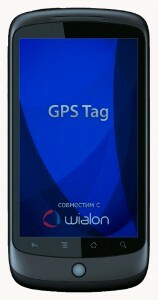 This freeware tracker was created especially for Wialon users and was intended for adjusting Android based cell phones, smartphones, tablets, netbooks and other mobile devices as GPS trackers with the possibility to connect to Wialon Hosting or GPS-Trace. According to Android Market statistics GPS Tag was downloaded by around 1000-5000 users. New version 1.2 includes lots of updates and fixes based on Gurtam forum feedback. Password protection in admin mode. 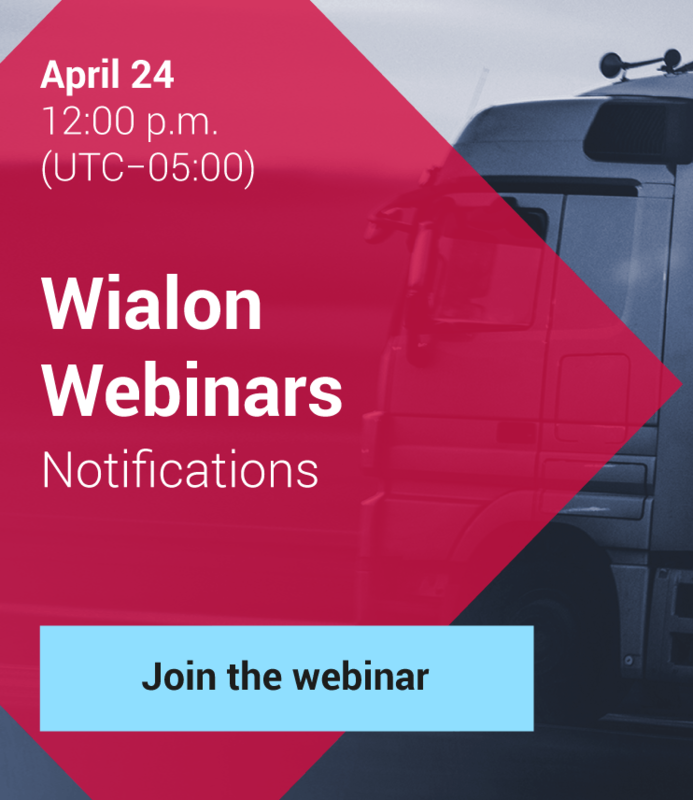 Telling about WiaTag installed on 500 smartphones to control couriers of a major delivery company.